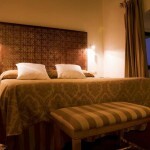 The capacity of our hotel is 64 rooms, distributed in two Junior Suites, two Suites and 60 double rooms. 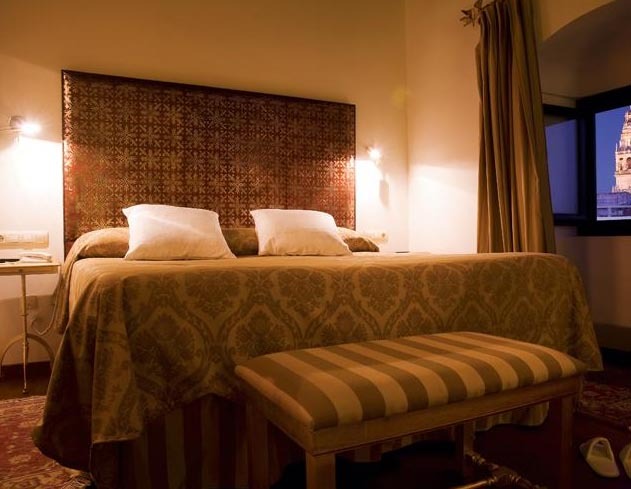 All our rooms are filled with original and period furnishings and decorative arts, specially the works of Cordoban, ancient Moorish leather craftsmanship. This attention to detail and elegance enhance the experience and emotions. 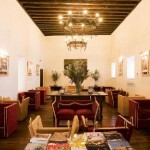 We have at your disposal 4 conference rooms, up to70 people. 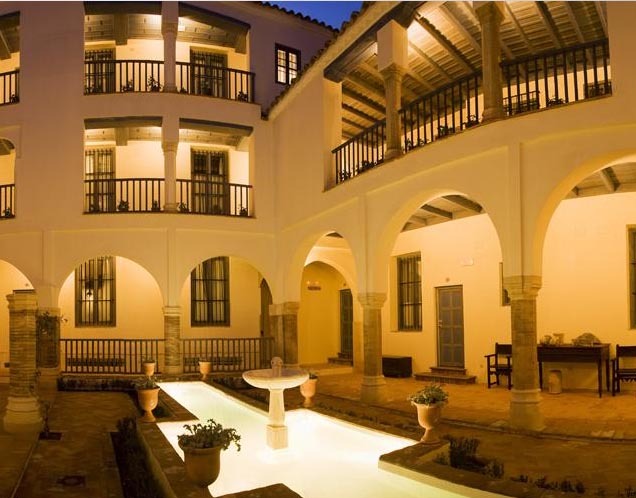 The Ancient “Casa Palacio de las Pavas” was structured around several Moorish courtyards of Mudejar style. A garden and an orchard. 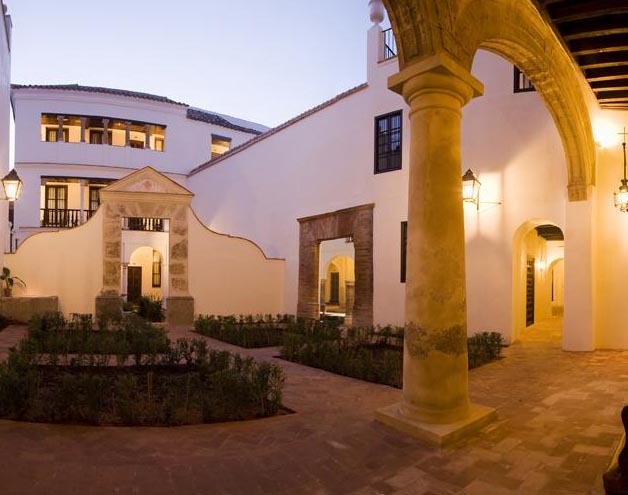 However, by the end of the 16th Century an important Renaissance Style refurbishment took place, leaving amongst other fine examples the Crucero Courtyard and the present Renaissance Courtyard. 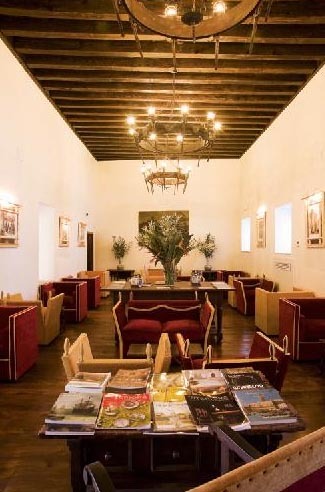 We also offer coffee shop service and restaurant, where you can taste our gastronomical offer. 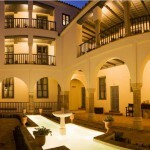 Among our courtyards, you will find our pool, where you can get relaxed. 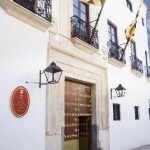 Las Casas de la Judería Hotel in Córdoba boasts a privileged setting as it opens its doors to overlook the Jewish Quarter, the Xth century Caliphate’s Baths, in the garden of Campo Santo de los Mártires, right in front of the hotel; and in the same area, there are the Alcázar de los Reyes Cristianos (Alcázar of the Christian Monarchs), the Royal Mews and just 200 metres away, the Great Mosque of Córdoba. 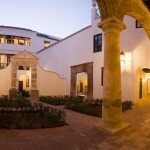 The history and architecture of the building have been strictly respected in its restoration into a hotel. 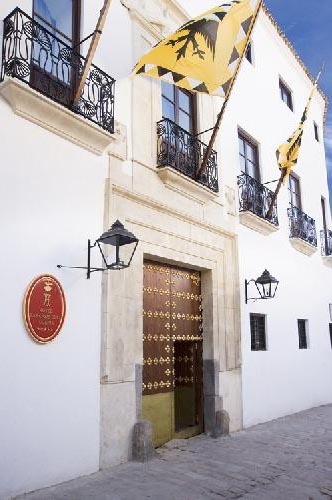 The outcome has been an especially charming hotel with all the facilities and services demanded by today’s traveller in a really beautiful setting where to enjoy peace and quiet.